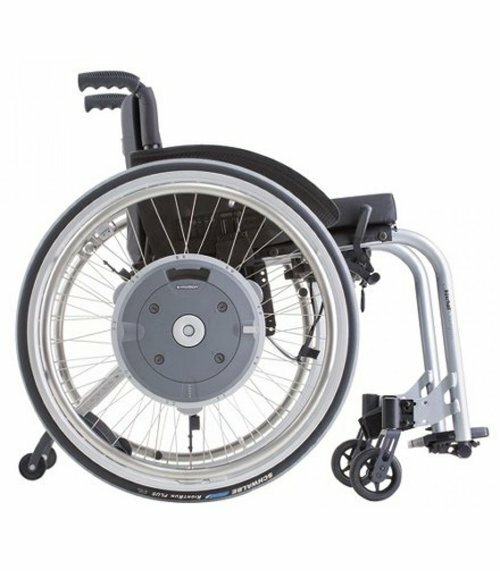 Boost independence while saving your shoulders and your energy with this international award winning wheelchair power kit. 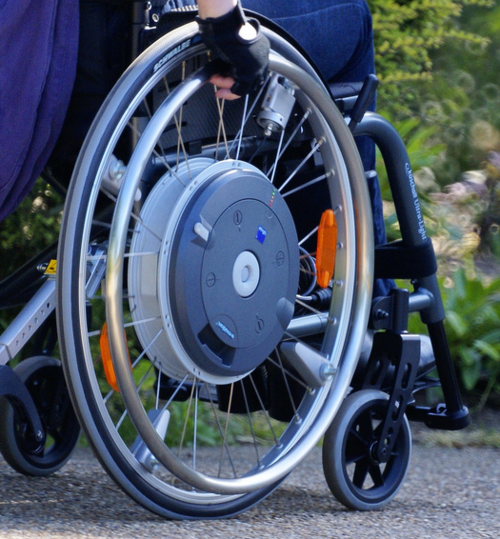 Designed to suit a range of users, the E-Motion will ease the strain of getting around, while continuing to help you get to where you need to go. To read more, please download the product brochure here, or contact us today to find out more.